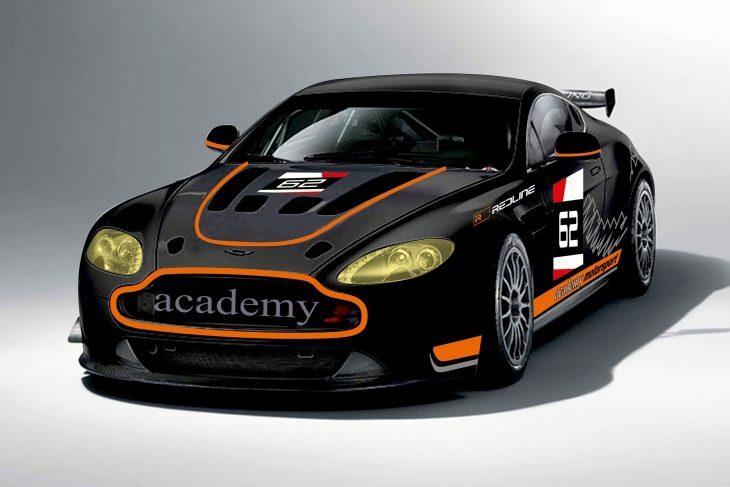 Pershore-based team Academy Motorsport has confirmed a full-time return to racing for 2017, embarking on a dual British GT4 and GT4 European Series Northern Cup programme with its Aston Martin Vantage GT4. Driving for the 2015 British GT4 championship-winning team this season will be Will Moore, who is returning to Academy Motorsport after successes with it two years ago and team boss Matt Nicoll-Jones, making for a competitive Silver-Silver graded pairing. “I’m really excited for the season ahead. The British GT4 class has some strong competition in it this year which will make for some good, close racing,” said Moore. “I had a great season with Academy and the Aston in 2015, so when the opportunity came up to return and with Matt as my team-mate, I didn’t hesitate. Nicoll-Jones too is confident ahead of the new season. “I’ve personally missed the fun of going racing, it will be great to get back behind the wheel. Despite the weight disadvantage that a Silver-Silver graded pairing brings, I’m extremely confident that we can mount a title challenge in British GT. The 2017 British GT season is set to begin at Oulton Park on April 15-17th, while the GT4 European Series Northern Cup opener is scheduled for earlier that month; April 2nd at Misano.